It is going to take all of us living wisely on this Earth to ensure a healthy planet for future generations. Each month Living Earthwise will offer new theme-related suggestions and actions that we invite you to adopt for your home and work. 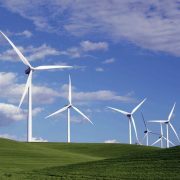 It’s easy to sign up for Xcel Energy’s Windsource program. It adds very little to your monthly bill and requires no installation. Mayflower Church is a Windsource customer; you can switch to clean energy, too, even if you participate in solar programs. Clean energy: The wind energy you purchase is mixed into the pool of energy sources that supply electricity to your house (and all other Minnesota Xcel customers). 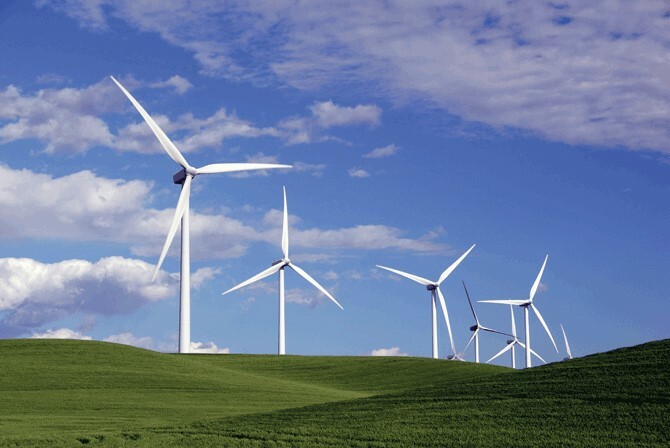 The wind energy you purchase reduces the amount of fossil fuel energy that enters the power grid. Affordable: The average home uses around 700 kWh (kilowatt-hours) per month. Choosing 100% Windsource equates to approximately $7 per month (less than $100 a year to go green!). Certified generation: Green-e Energy (www.green-e.org) certifies that Xcel Energy generated as much renewable energy as you purchased. Locally sourced: The energy that supplies Windsource is 100% wind energy generated from Minnesota wind farms. Easy sign-up: Residential customers can contact Xcel Energy at 800-895-4999 or visit www.xcelenergy.com/Windsource to enroll. When asked how you found out about this, say: “Mayflower Earthwise” (no discount, just props!). If you have questions that weren’t clearly answered by the Frequently Asked Questions page at Xcel, please email Grant Thrall (Facilities chair of the Earthwise Ministry).